Tyson Fury head trainer Ben Davison came in for some rather harsh criticism from Hall of Fame trainer Freddie Roach in a now well publicized interview this week. Essentially for his advice in the corner of Fury during the recent Deontay Wilder fight as being too defensive in the view of Freddie. Davison had been a largely unknown quantity in boxing prior to helping Tyson Fury stage one of the great comeback stories in sports history over the last year or so. 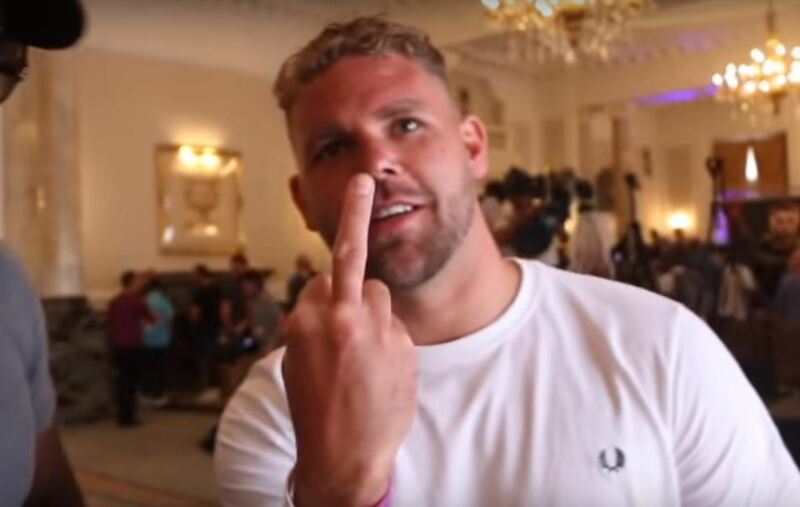 Before that, his introduction to Fury was through former WBO middleweight world champion Billy Joe Saunders who had used Davison as a coach sporadically in the past in Spain.